Yob’s Mike Scheidt almost died. Gods be praised, he did not, but the experience certainly left him with a lot of intense emotions ready to be expressed in a language we all understand – music. “Our Raw Heart”, released at the crack of summer 2018, is the 8th studio album by the well-known icons of Doom metal, Yob. If you have yet to fall in love with these masters of the craft, I suggest starting with “The Great Cessation” (2009), the first album of the “new Yob” after their 2-year break between 2006 and 2008 and possibly the best Yob album of all time. With new members and fresh minds in tow, they transform their old, Black Sabbath-like sound into the unique, familiar style we hear today. 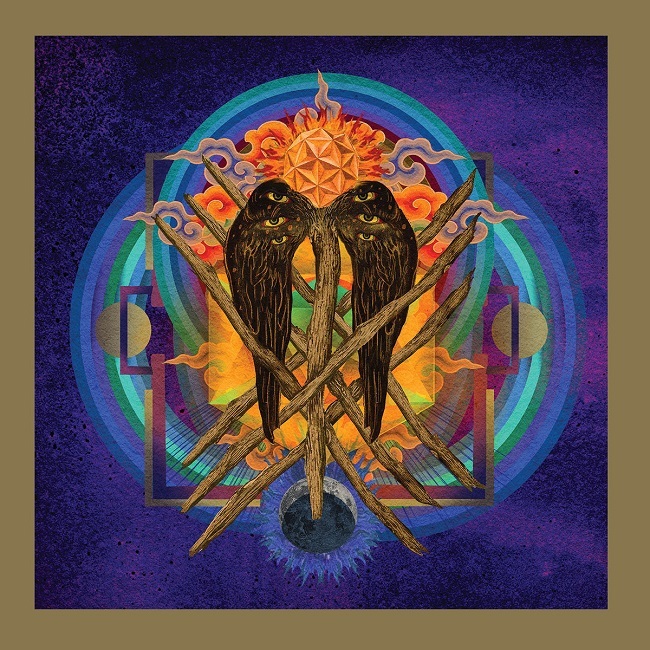 Regardless whether the first four albums are your favorite, the last four, or you love them all equally, it seems as though every Yob album has that one special track that really moves you, takes you on a journey, a track you FEEL. I think we can all agree that “Marrow” is what made us remember their 2014 album “Clearing the path to ascend” best, and “Illusion of motion” is definitely the cake-taker of the synonymous 2004 release. With that in mind, I approached this album ready, expecting “Our raw heart” to be the grand finale that blows me away and leaves me speechless. However, that wasn’t the case. The song started, played and ended. So I played it again. And again. No special feelings were felt so I returned to the fifth track of this masterpiece, “Beauty in falling leaves”. Now this is a song that blows your trousers off. Your shirt as well, then it cuts you open and pokes you on the heart. There’s an even shorter song, just about five and a half minutes, called “Lungs Reach” (this album’s connection to the human body is essential). Its three minute long intro breaks the album in half and, well, the lungs, they reach. You might be surprised by how… Unusually positive and optimistic the vibe of the album is. 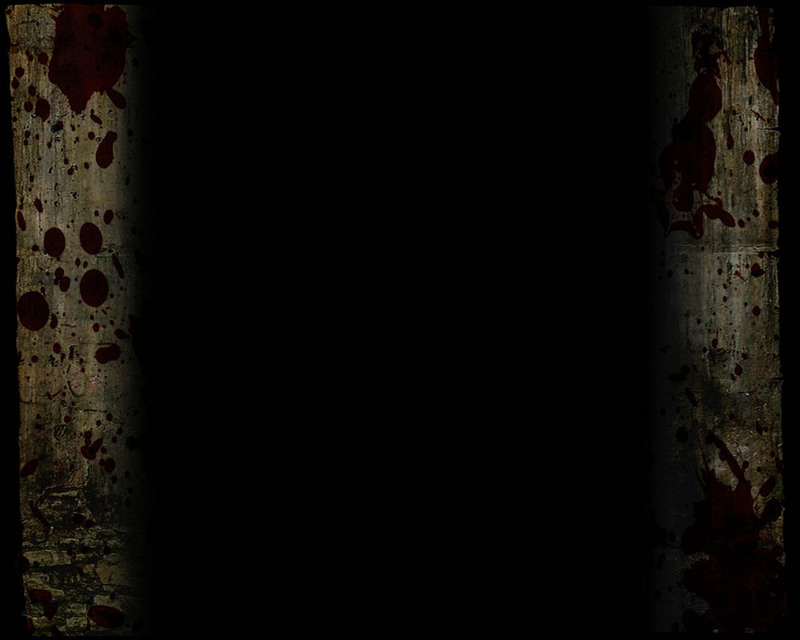 Not something a Doom Metal fan comes across often. The melancholic melodies we encountered in their previous work have been replaced with hopeful ones and Mike’s vocals finally take the spotlight they deserve. Even if you’re not completely in love with the more cheerful musical direction they went in (me either), it’s impossible to dislike it because you can hear how honest it is, you can feel the intimacy shared. Mike wrote this album because he had to write it, not to cater to any of us, not this time. This story had to be told and what better way to deliver it than through Yob’s reassuring embrace. “Our Raw Heart” is a very convincing continuation of Yob’s work that any dedicated fan should be more than pleased with. What else to say other than – Yob is love.